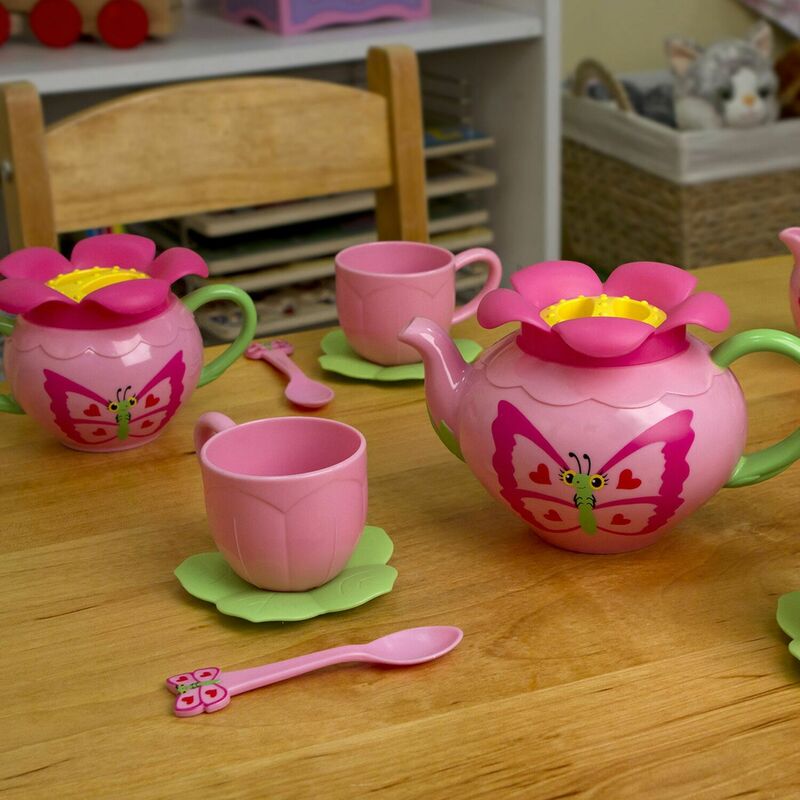 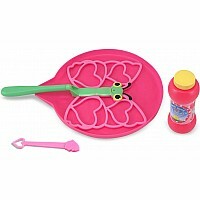 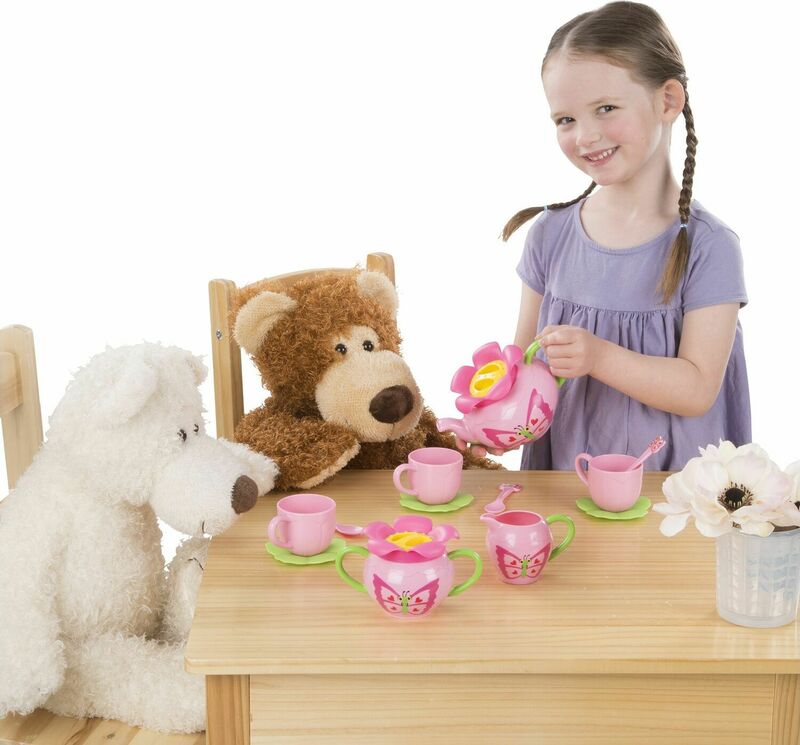 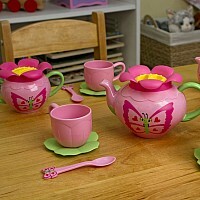 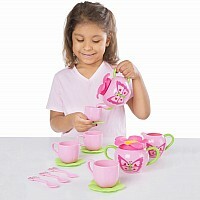 With rosy colors and charming decorations, this 17-piece butterfly-themed set sweetens pretend-play tea parties. 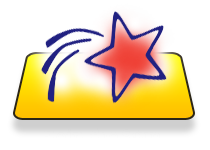 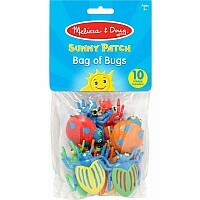 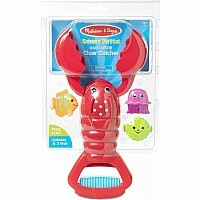 The durable, food-safe plastic components are usable at snack time, too, and sturdy enough for outdoor play! 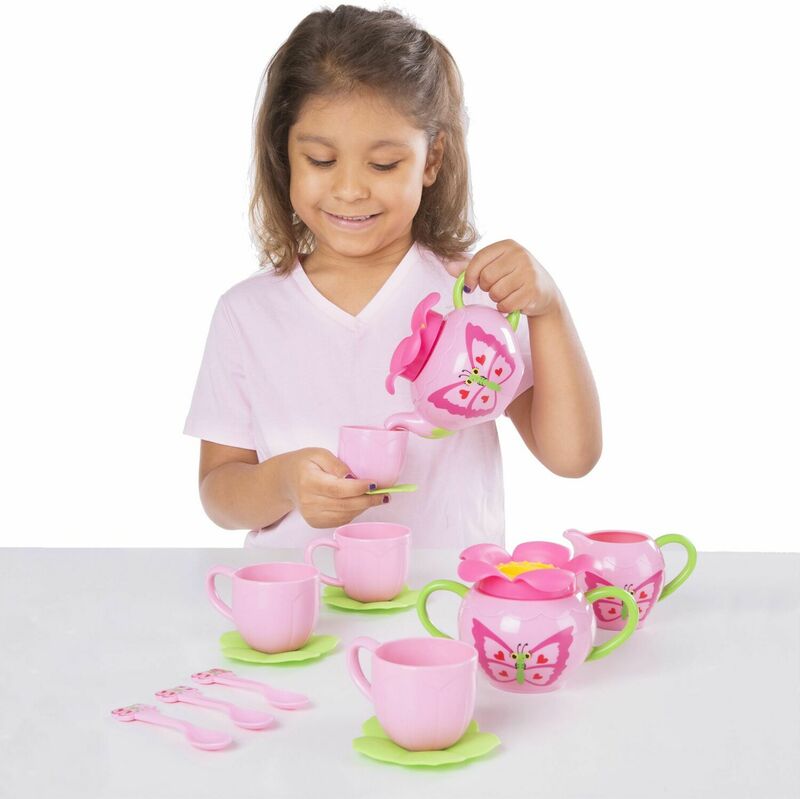 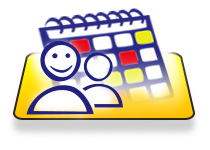 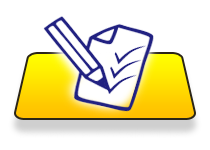 Measures approximately: 15.50 x 12.00 x 4.50 ..